Great walks - In the thick bamboo forest or around the property, both promise to be a quiet and enjoyable stroll. 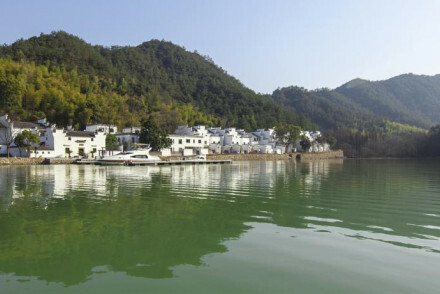 Kayaking - Fuchun, Xinan and Xu Rivers offers miles of kayaking opportunities. Fishing - Take a packed lunch from the restaurant, and make a day of it. Hideaway - Romantic hideaway or city escape, both are welcome here. Contemporary luxuries collide with traditional design at this Four Season's offering set in the whimsical UNESCO World Heritage Site of West lake. Interiors are spacious and grand with modern minimalist style dotted with Chinese art and furniture. A spectacular base to explore the city from. 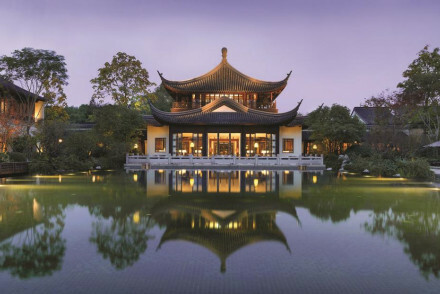 A quiet retreat set amongst rugged nature and some of China’s most important Buddhist temples. Sultry suites are ideal for couples and foodies will love the fine dining. 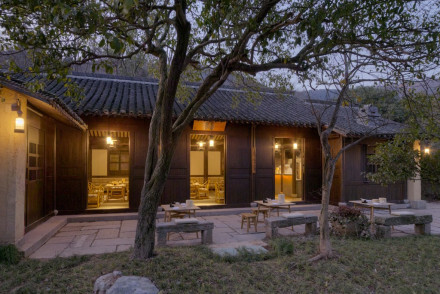 A conversion of a former village it is as much a cultural experience as a five-star stay. Complete with traditional bathhouse.